The V-SeriesTM Ignition will get your Harley-Davidson® fired up! 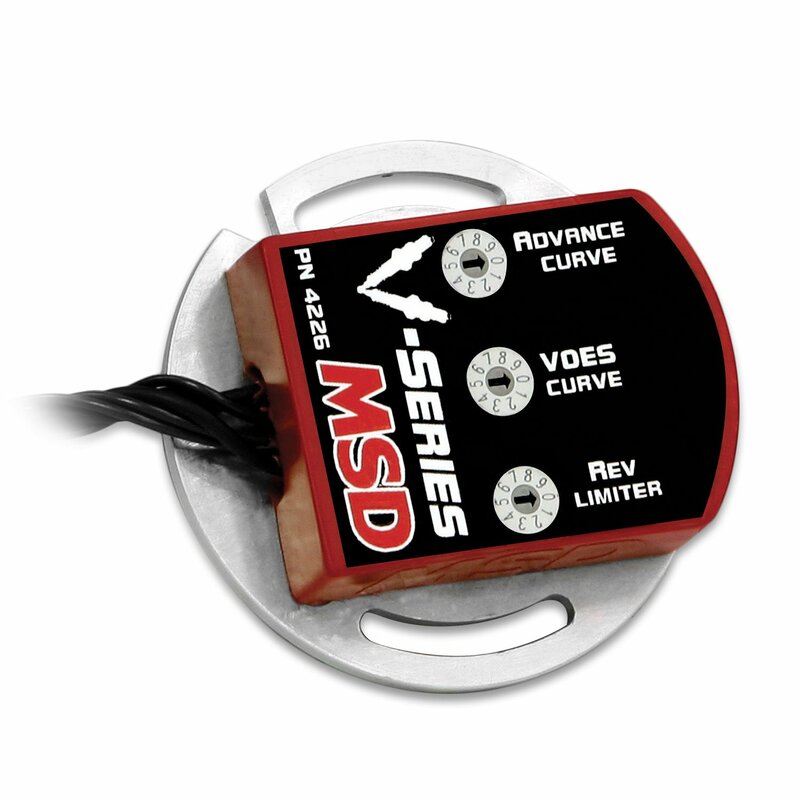 It allows you to select your own timing curve for a smoother idle and snappy throttle response. You can also choose between single fire or dual fire modes, and it gives you the choice of kick or electric start. A programmable rev-limiter keeps things under control should you miss a shift or break the driveline. NOTE: For 1970-1999 Shovelhead and Big Twin (except fuel injected) and 1971-1997 Sportster (except 1998-2007 1200s).